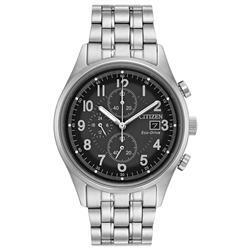 Seiko Mens SNE382 Two-Tone Titanium Watch. 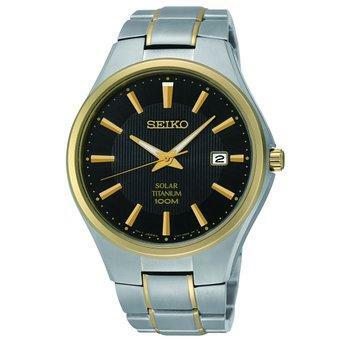 Seiko Solar. No battery change required and powered by all types of light energy, using solar cell with high performance electricity generation. 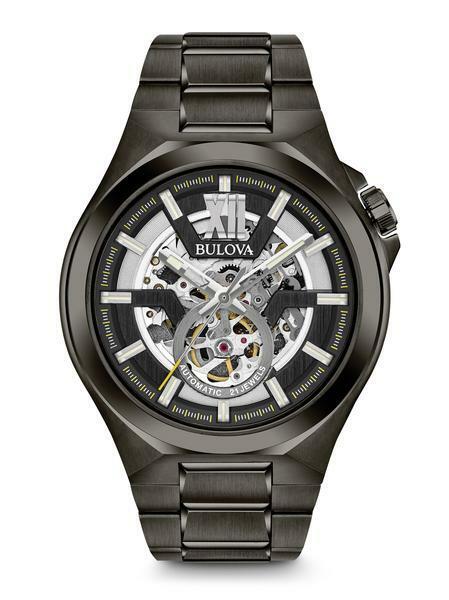 Energy-efficient movement with a 10 month power reserve once fully charged. 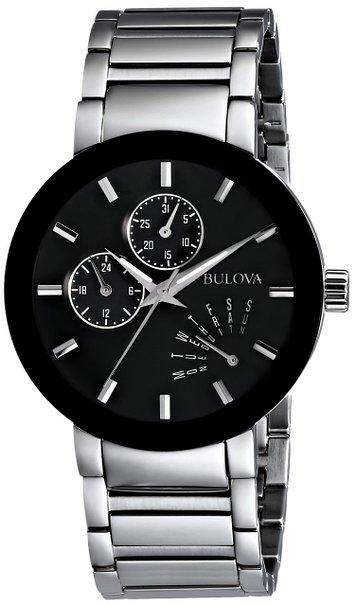 This men�s dress watch is designed with a two-tone titanium case and bracelet. Gold tone luminous hands and markers and date calendar compliment the black dial. 100 meters water resistant. 3 year limited manufacturers warranty.